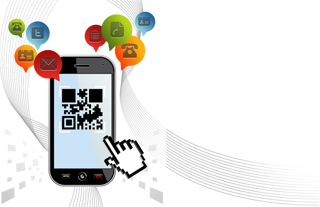 For some companies, 30% of all searches are coming from mobile devices. In the marketing world, that’s a number that can translate into an increase in revenue if used properly. Optimizing your SEO for this trend can help boost your traffic, and here’s how. 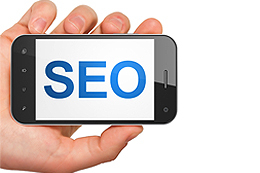 For the most part, treat your mobile SEO in the same way you would with a desktop site. The same stats that matter for desktop sites are going to matter on mobile sites. This means that Google is going to treat keywords, content, links, and search engine accessibility in the same way it would for a desktop site.